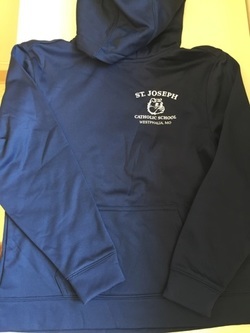 Show your school spirit and help support St. Joseph! 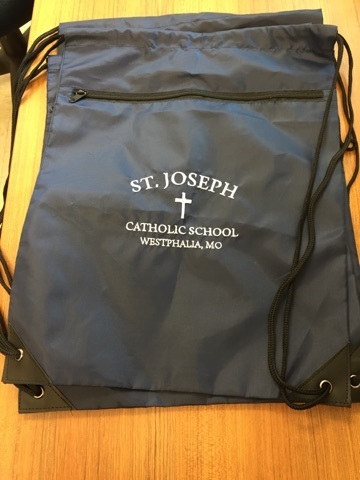 If you have any questions or suggestions, please let the school store committee know. 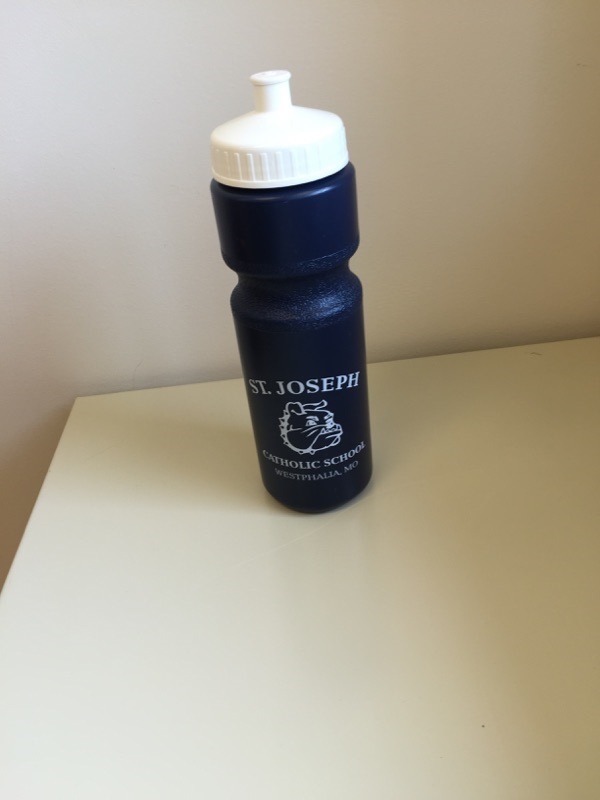 Did you know that your child can bring a water bottle to keep with them during the day?? The water bottle needs to be spill proof and sweat proof. 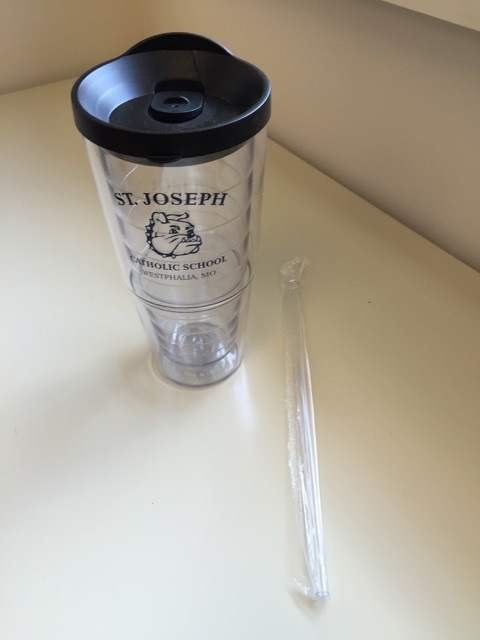 If you have a squeeze bottle from the SJS Store you can put a sock or a cool cup on bottom! 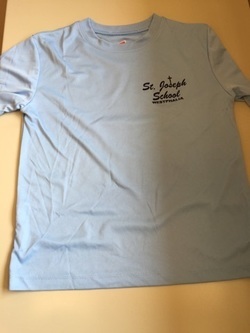 Parents - Support St. Joe!! Who can't use a pullover? 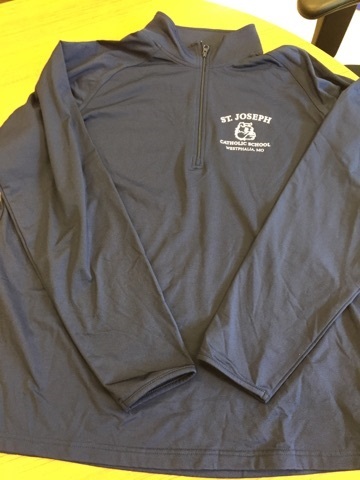 These stylish quarter zip pullovers are great to wear to your child's game, practice or just out for a jog! 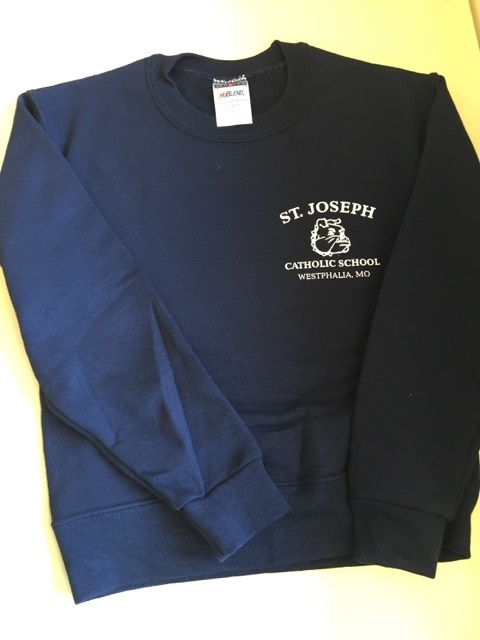 Support your child and St. Joseph while also looking great! Is your child growing by the second?? 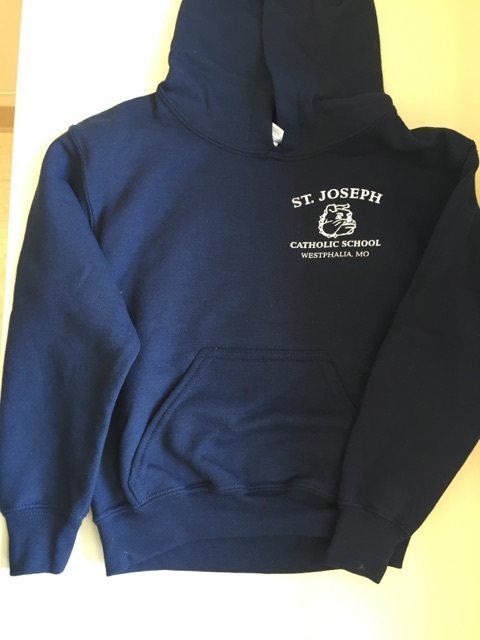 Check out the latest apparel from the SJS Store! 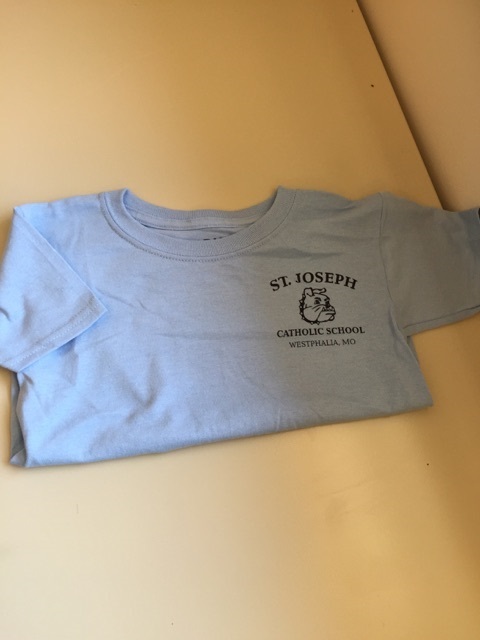 We can get dri fit shirts, t-shirts, polos, sweatshirts, pullovers, quarter zips etc to outfit your child in support of SJS! 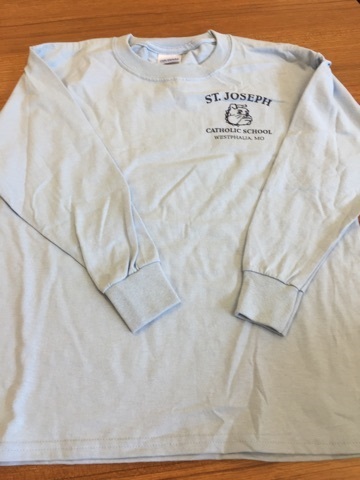 Make sure your child has a light blue spirit shirt they can wear on Mondays! They can show school spirit and wear something different than the everyday uniform. 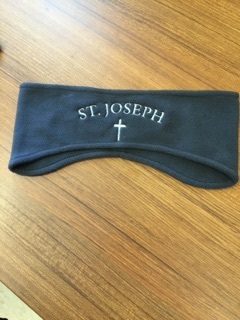 Not sure what the item looks like that is on the order form? ?